AVION METAL WORKS of Florida has been recognized and acknowledged throughout the industry for their unique iron and metal designs as well as their high level of craftsmanship. This recognition for artistic engineering, architectural and ornamental wrought iron and aluminum designs is only preceded by their reputation for professional and comprehensive service and customer satisfaction. For the finest in wrought iron and aluminum doors, driveway gates, stair railings, fences, garden gates, and much much more! Home of Florida’s premier manufacturer of commercial and residential — interior and exterior wrought iron and aluminum products for the premier home and business. Avion Metal Works of Florida will create and design the perfect hand-crafted contemporary or antique iron and metal work to your specifications and desires. Whether wrought iron (aluminum) doors or stair railings, driveway gates, fences, window guards, ornamental garden gazebos or trellises, and balcony railings, Avions’ custom metal designs are unsurpassed—guaranteed! 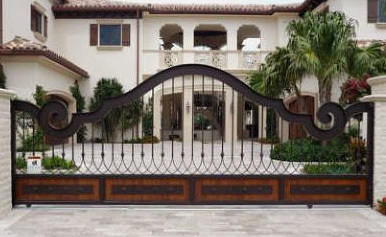 Imagine having a group of accomplished wrought iron and aluminum artists and business professionals who are dedicated to the preservation of their craft of forged and molded iron designs, working closely with you every step of the way, as they have been doing for many years for their very satisfied South Florida customers. 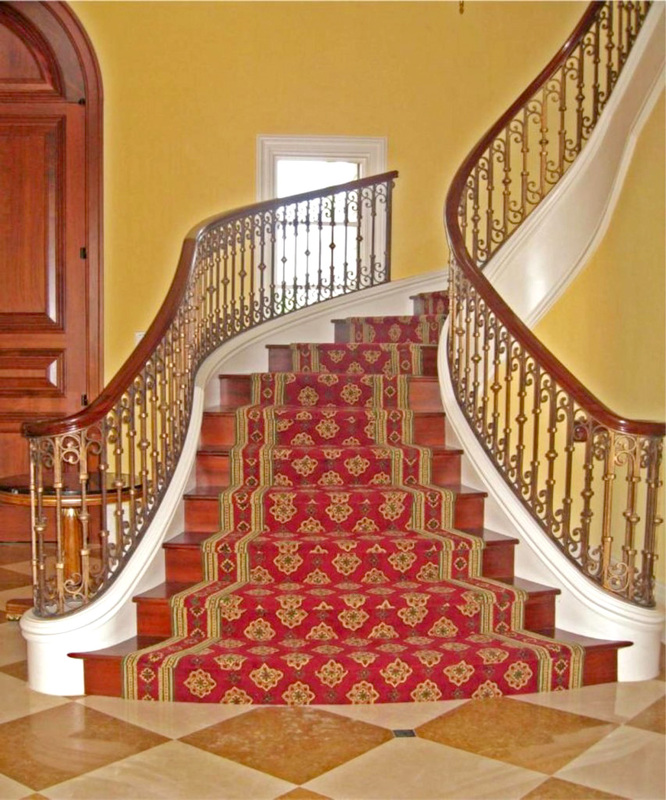 WHEN YOU CHOOSE AVION METAL WORKS of FLORIDA,YOU WILL HAVE…. an extensive portfolio of our original iron and metal designs. styles ranging from classic to contemporary to choose from. our total dedication to both quality, workmanship and customer service. the availability of the owners themselves for consultation! – Always! on-time delivery and total satisfaction – Guaranteed! – Always! Learn why Florida’s finest builders, most demanding designers, and premier home owners choose Avion Metal Works of Florida for their Wrought Iron and Aluminum metal needs. Explore our site, and contact us with any questions and inquiries on your search for the best iron and metal products and designs for your needs. We’ll be happy to guide you.